In the market for commercial real estate? If it's size, access to major freeways or proximity to other business holdings that are the utmost importance for you, we can help narrow down the field. 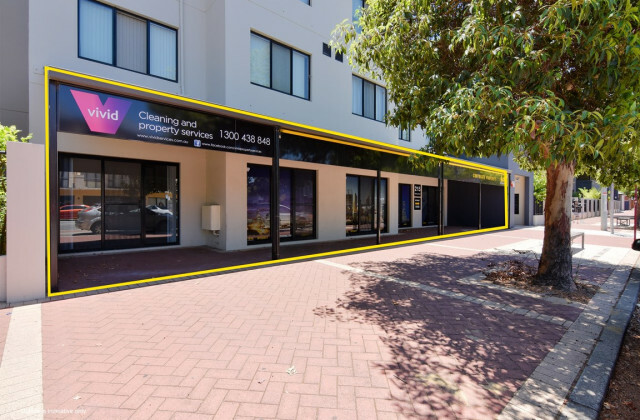 CommercialVIEW draws together commercial real estate and land sale listings in Perth and other locations to make it easy to browse and find the property that best suits your purpose. Renowned by property professionals as a leading commercial real estate and property hub, you can be confident you'll have all of the options to help you make the right decisions about your property holdings when you use CommercialVIEW. With our expansive collection of commercial real estate for sale in Perth and Australia-wide, we can help you find the spot that's just right for your purposes. With the latest tips, market trends and insights, CommercialVIEW is your single destination to inform, find and secure the commercial property you've been looking for. Take a look at what's available now!